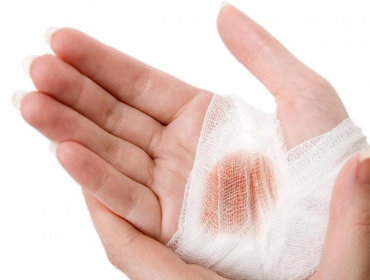 Wound care is a highly specialised area of health care in our modern pharmacy and has come along way from the Band-aid plastic strip. The skin is the largest organ of the human body and can suffer from cuts, bruises, burns and many different types of injury. Paul Wickham Pharmacy now has a wide range of wound care products which were previously only available in hospitals. These products can help us to treat wounds safely and rapidly without the need for customers to see the doctor or go to hospital. Injuries like mild burns and ulcers can be monitored and dressed in the pharmacy. If a wound needs more advanced care, customers can be referred to the doctor to seek extra treatment such as antibiotics. We also stock a wide range of vitamins and minerals, such as zinc, which can greatly enhance wound care. We are also a Diabetes Australia agent and understand the need to more closely monitor diabetic wounds. We also offer a range of diabetic friendly footwear with our Homy Ped shoes.